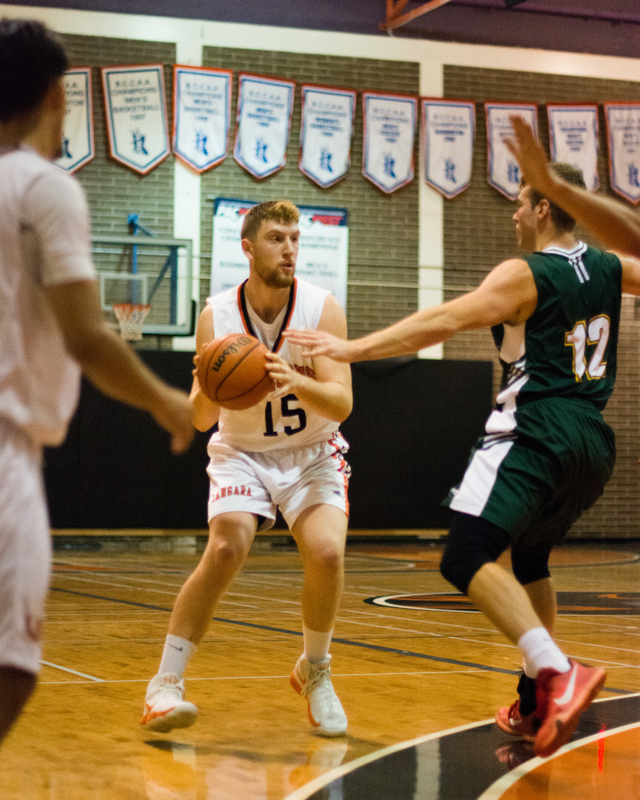 Without playing a single game, the Langara Falcons have secured a spot in the 2019 Men’s Basketball National Championship. 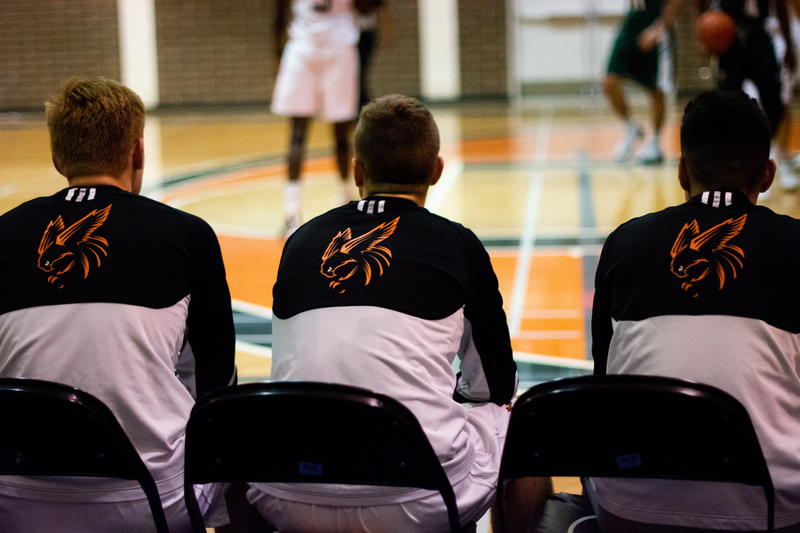 The Falcons were guaranteed one of the eight available berths when the Canadian Collegiate Athletic Association awarded them the right to host earlier this year. The last time basketball fans in Greater Vancouver had the chance to see the men’s CCAA championship was in 1997. 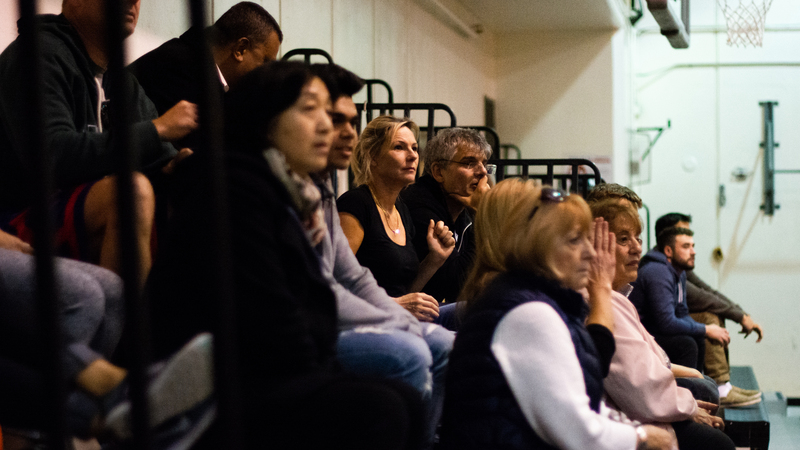 But a tough season looms for the organization both on and off the court. “It’s a challenge financially, we’re not money makers. You need to find ways to mitigate costs. 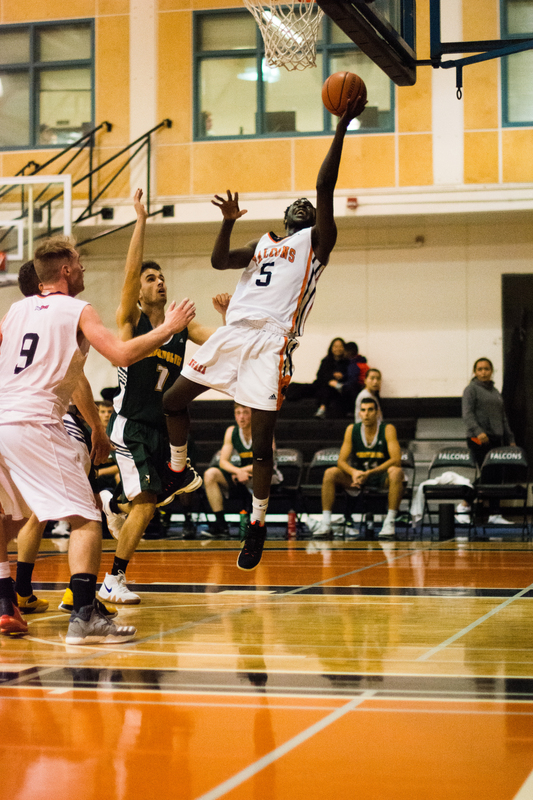 Time is a challenge,” said Jake McCallum, director of athletics and intramurals at Langara. 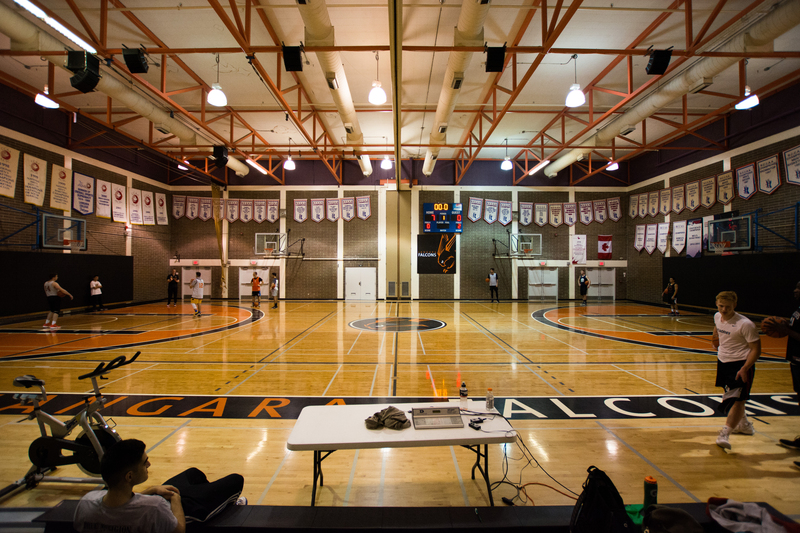 Due to a lack of space and facilities on campus, the Falcons will make a temporary nest at the Langley Events Centre for the tournament next March. McCallum expressed his gratitude for the hospitality from the 322,312-square-foot home of the Vancouver Giants. 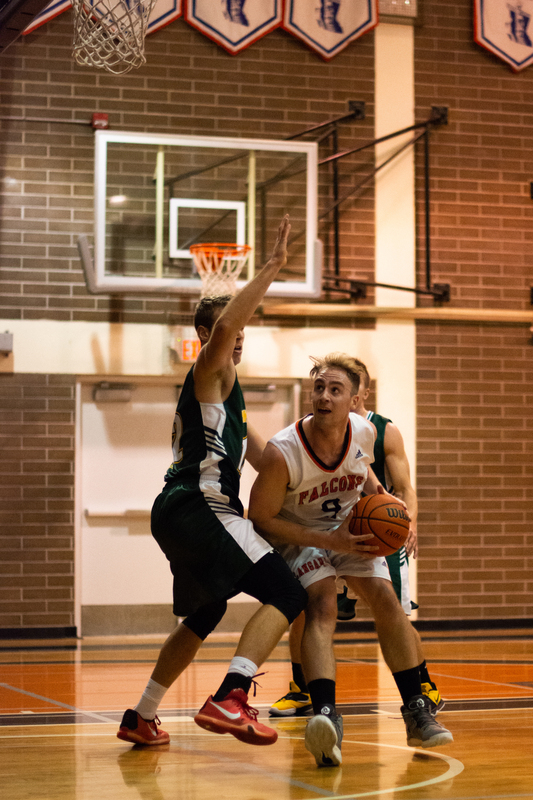 Last year’s season ended for the Falcons in a 63-68 upset where they lost to the fifth-seated Douglas Royals in the PacWest conference finals. The Royals went on to win silver in the national championship. Four-year veteran centre Grant Galbraith knows how close the Falcon’s came to advancing last year. “You just have to look back to it. 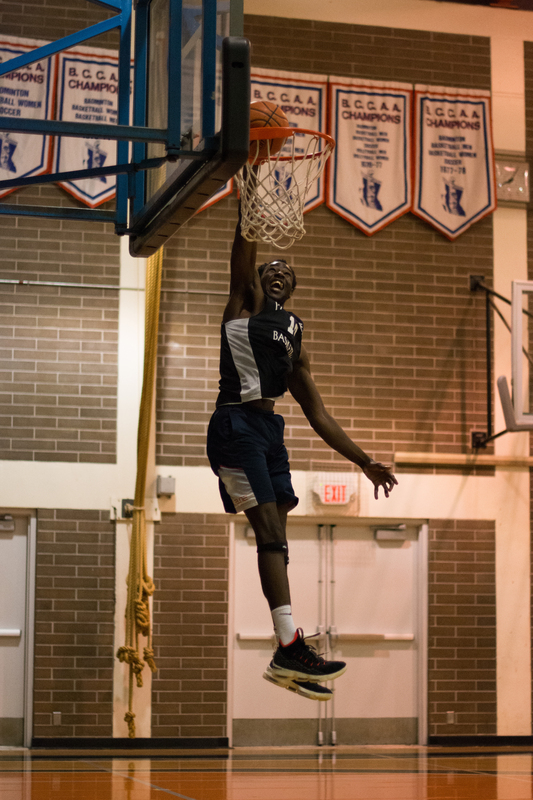 Just a little bit of extra work or that one play, that’s the difference between going all the way,” said Galbraith. Considering more than half the team are rookies, the Falcons will have to make a considerable effort this year to shape a winning team. Galbraith said the progress made in the first month of practice is tremendous. 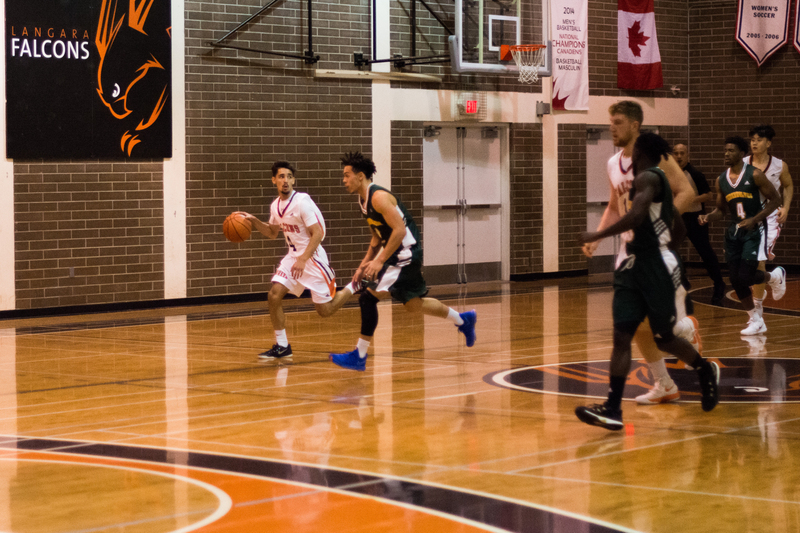 While determined to bring home another conference banner to Langara, the guaranteed championship berth opens opportunities to build depth. 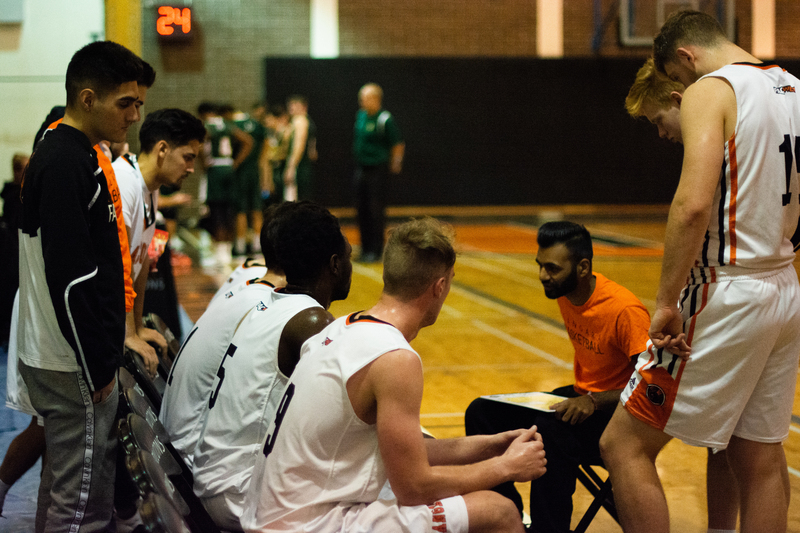 “Because we know we have our spot, we can be a little more patient during the regular season … to try out a few different lineups along the way just to see if there’s a diamond in the rough,” said assistant coach Joey Dhillon. Nick Laba talks to veteran centre, Grant Galbraith about the significant progress the Falcons have made so far.